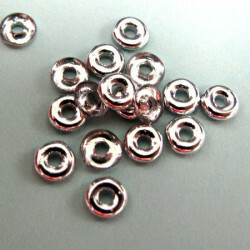 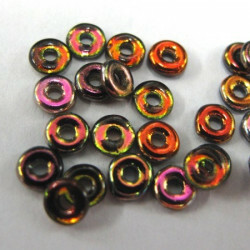 O beads, 3.8x1mm donut shaped beads. 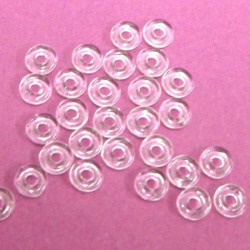 Often used with 2 hole beads such as superduos. 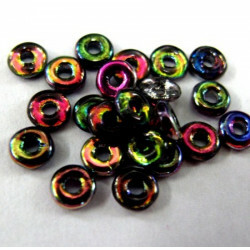 O beads There are 4 products.